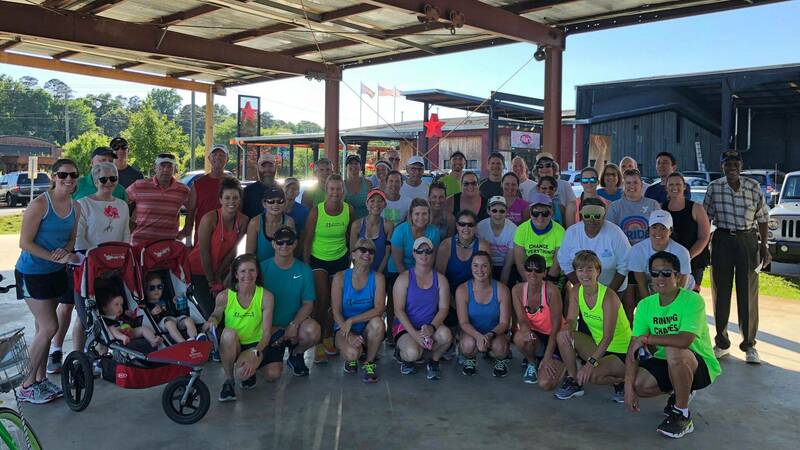 Greensboro Running Club - Join! 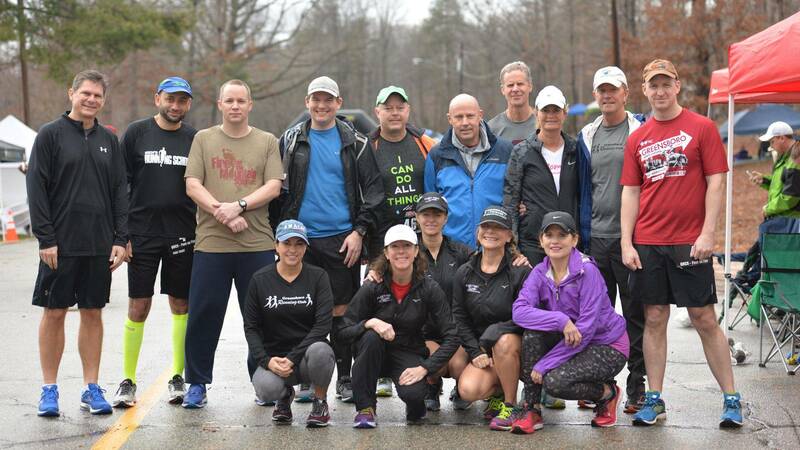 The Greensboro Running Club is a non profit organization started in 1976 by three dedicated runners. 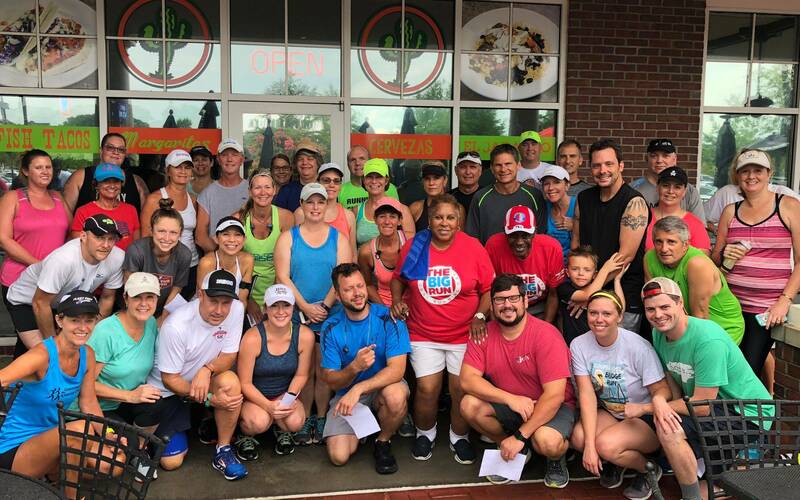 Our goal is to promote running and fitness in the Piedmont Triad area, through a variety of running and fitness-related activities. I know that running and volunteering to work in club races and runs are potentially hazardous activities. I should not enter and run in club activities unless I am medically able and properly trained. I agree to abide by any decision of a race/run official relative to my ability to safely complete the run. 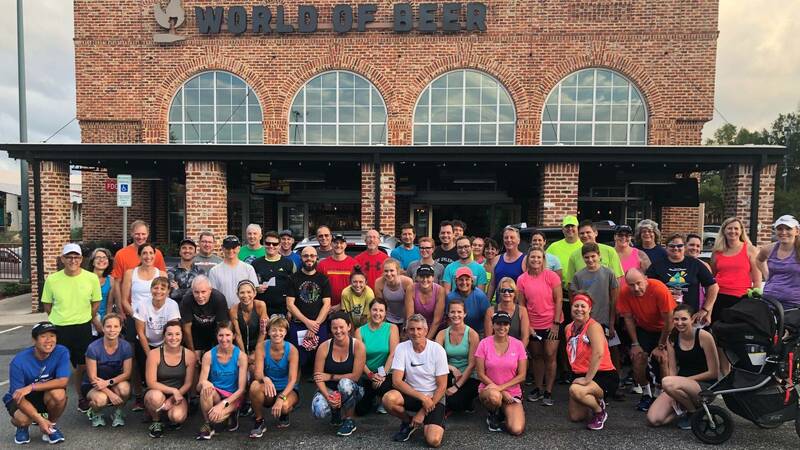 I assume all risks associated with running and volunteering to work in club races including, but not limited to, falls, contact with other participants, the effects of the weather, including high and/or humidity, the conditions of the road and traffic on any course, all such risks being known and appreciated by me. Having read this waiver and knowing these facts, and in consideration of your acceptance of my application for membership, I, for myself, and anyone entitled to act on my behalf, waive and release the Road Runners Club of America and the Greensboro Running Club, all sponsors their representatives and successors from all claims and liabilities of any kind arising out of my participation in these club activities even though liability may arise out of negligence or carelessness on the part of the persons named in this waiver. I grant permission to all the foregoing to use any photographs, motion pictures, recordings, or any other record of club activities for any legitimate purpose. Submission of payment for membership constitutes your agreement with the above Waiver and Release. If you do not agree to the Waiver and Release, do not proceed to payment.